Big Island police are renewing their request for information about a a 58-year-old Hilo man who was reported missing last year. 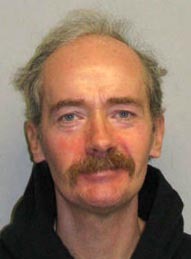 Robert Dalpe, who has no permanent address, was known to frequent the Hilo area. His family last heard from him in February 2011.